It’s one of my favorite moments in life when somebody introduces me to my new favorite band. I have very clear memories of finding and getting hooked on each of these artists. Now I preface this article with a ‘probably’ because those of you that know me will already know most of these bands, because that’s mostly what I talk about- my favorite music, and my favorite games. But I sincerely hope that I can introduce you to some of the best songs ever to enter my ears, and give you a similar life-changing moment. And if you feel compelled to reciprocate in the comments, let me know what you got! Chris Merritt, aka Cruise Elroy- (Piano-driven pop/alt/indie) I found this monster writer on MySpace, believe it or not, in his early stages of writing. Even in early demos there was something magical about his melodies and especially harmonies. This dude has some of the most addicting melodies I’ve ever heard, and is #1 for me in harmonies, counter melodies, rounds, and vocal magic. Sometimes his songs wander around, and just when you start to think “ehhhh, this songs not that great,” he slaps you in the face with the coolest, catchiest melody or hook. If you look at my itunes top 25 most played songs, he occupies 1-10. Oh, and he’s also one of the best keys players around. Recommended starter tracks: under Cruise Elroy- The Fever, Shorty…..and under Chris Merritt- Avery, Always On My Mind. 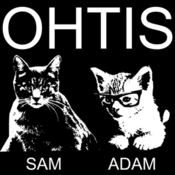 Ohtis- (Quirky folk rock/pop) Ohtis are 2 guys from my hometown (central Illinois). They started making music after I had already moved away, and I liked it so much I eventually somehow talked them into moving to where I was living so I could help them get a full band going (and so I could hear them live a bunch more). Sam does the bulk of the vocals and has such a great vocal range that can go from deep Johnny Cash melodies to high falsetto pretty harmonies. His voice has a conviction to it that I don’t hear too often and it compels you to believe any weird thing that he decides to sing about. 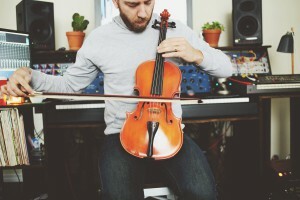 Adam does the bulk of the production and unique arrangements- which is a huge reason why Ohtis is so fun to listen to. Here’s a link to their entire library. Recommendations: Hatefully In Love, 666, Hollow Body, Getalong. Jeremy Larson, aka Violents- (Piano, guitars, strings, melodies) I’ve been lucky to be in the right place at the right time with Jeremy. He’s one of my best friends over the past decade, but I’m not just adding him because of that. We met in ’02 and played in a full time worship band together for years, and he lived across the street from me for the beginning years of his songwriting career. He gets better as time continues, which is really exciting to watch. 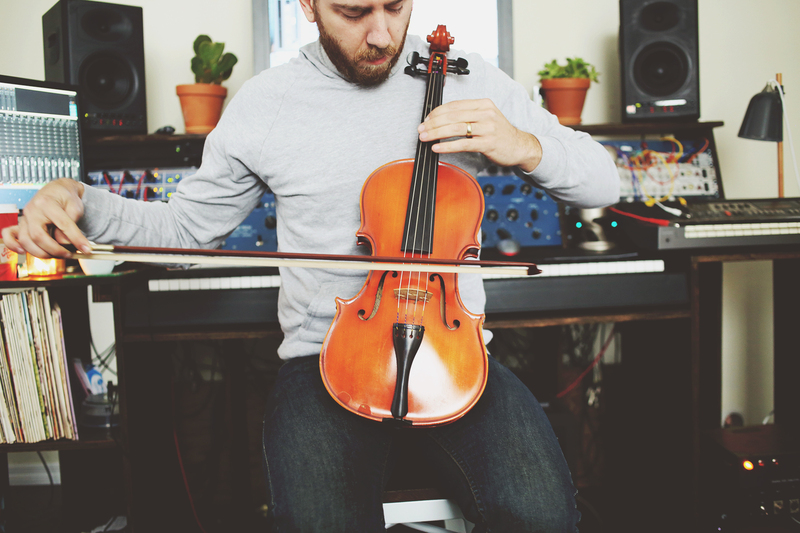 He comes up with some of the prettiest melodies and unique string arrangements that stick in your head for weeks. He’s also one of the most talented multi-instrumentalists I’ve ever seen, which I think is partially why we never played on each others solo projects- we kind of cancelled each other out. But when both of us played solo projects out live we got to enjoy playing the parts in that forum. It’s worth noting that he’s available for hire in several capacities, and has an awesome new studio in his Nashville house. Also, he was a huge part of the band Sucre- which is also amazing (no surprise). If you listen to Violents you will hear his melodies, but not his voice- he collaborates with his favorite female singers to have them sing what’s in his head and it’s a brilliant result! Recommendations: Violents: Evergreen, Tempter, Fireflies. Jeremy Larson: Descending, Empire. David Bazan, aka Pedro the Lion- (indie rock/amazing) Ok, this man gets the highest rank for songwriting, lyrics, and quality consistency hands down. I realize this choice is a little borderline because he is sort of known, but not nearly on the level that he deserves, which is a shame. I could easily write a few paragraphs about why his songs are so moving, but you should just trust me and go listen. He’s one of the best writers out there and his voice is huge and cuts deep. I’ll also mention that he’s fantastic at using only what is necessary and not one note or instrument too many. His arrangements are so efficient. Recommended: David Bazan: When We Fell, Cold Beer and Cigarettes. Pedro the Lion: Keep Swinging, Penetration. 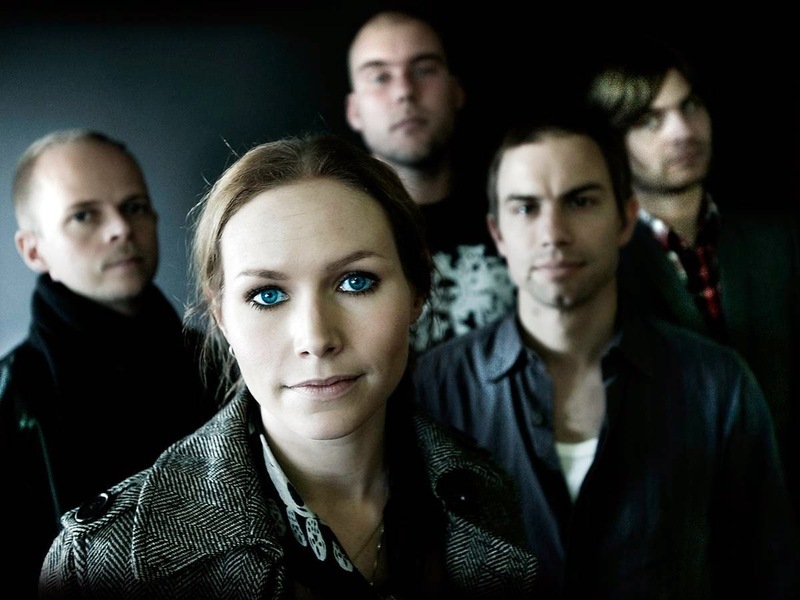 The Cardigans- (alt pop/rock) Annnnd I’m totally breaking my own guidelines by adding these guys, but wait wait, just hear me out. Here is most conversations I have regarding these guys…. “Do you know The Cardigans? No? Yeah you do- do you know the song ‘Lovefool’ from the 90s? Ok, good, so do you know any other songs by them? Shame on you- leave me at once.” So I’m breaking the rule, because I feel like most people haven’t given these geniuses a chance. I don’t feel the need to describe their music to you, except for the fact that Nina has one of the prettiest voices on the planet. They have lots of great songs, but just check out the album “Long Gone Before Daylight.” It’s wonderful, and is one of the best mixed albums in my library- the sounds are perfect. This entry was posted in Tunes and tagged Chris Merritt, Cruise Elroy, David Bazan, Jeremy Larson, Ohtis, The Cardigans, Violents on November 6, 2015 by Todd Gummerman. I really appreciate your posting the top five bands. Let me preface this with, you listen with a musicians ear, I am just a mere mortal who can’t sing let alone play. I have had Fever by Cruise Elroy on continuous play for a few days now! 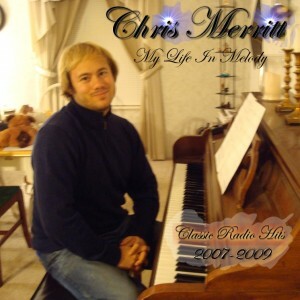 I am really getting into Chris Merritt. I had never heard of him. Awesome stuff. A new favorite. The Caridigans are a stretch since the band is known and have not done much in almost a decade. Still great music. OHTIS – I liked the tunes you mentioned. I need to listen to them more. 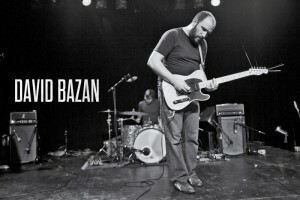 David Bazan – He can’t SING! I will give him some rope. Secret of the Easy Yoke caught my ear. Larson – Talented guy, but much to mellow for my taste. His songs have an ethereal quality, suited for sitting at a window and watching the rain fall or watching a fire burn. As I sit here listening to They Reappear, I can’t help but think this guy should be writing musicals for the stage or cinema (I mean that as a compliment). Thanks again and from time to time post some other gems! Hey Dean, so glad you found some new tunes to soak up!! Merritt is an amazing writer and I hope the whole world gets to hear him someday. Glad you enjoyed the post man, I’ll try and make more soon. Cheers!